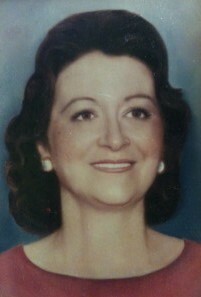 On this date the 3rd of June in 1991, our mother, Nelda Adams passed away around 8:10 a.m. at the University Medical Center in Jackson,Mississippi of metastatic renal cell carcinoma and amyloidosis. She was only 39 years old and one of the most beautiful and sweetest person you would ever meet. Things have to be this way. Of what God can really do. That the world was full of strife. But to always do what’s right. Yes, always a fighter, no doubt. Even when we felt like bailing out. This took me right back to that sad summer. Love you all! Awwh, we love you too Shannon! Such a lovely poem for such a lovely woman, mother,wife,and friend!